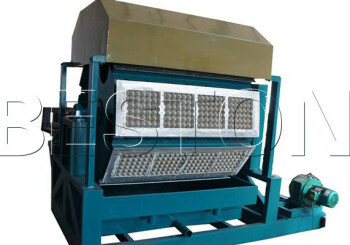 Semi automatic paper egg tray machine can be used in the mass production of the egg trays. If we change the molds, the machine can also produce apple trays, shoe supporters and other paper trays. The fuel of the drying system can be the coal, diesel and gas. 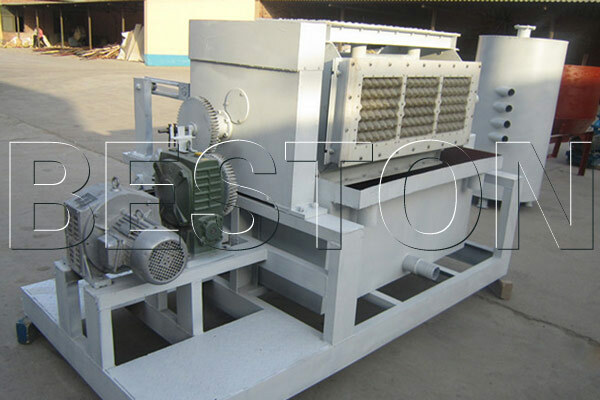 The working system of this machine includes pulping system, forming system and drying system. The manufacturing process includes the raw materials pulping, mold forming, drying and packing. 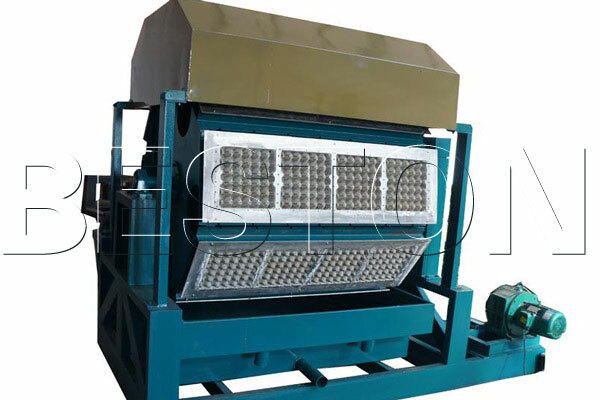 The semi automatic egg tray making machine is distinguished from other machines by how the wet paper tray is transmitted to the drying line. Its semi-automation is embodied in the way of human transferring. 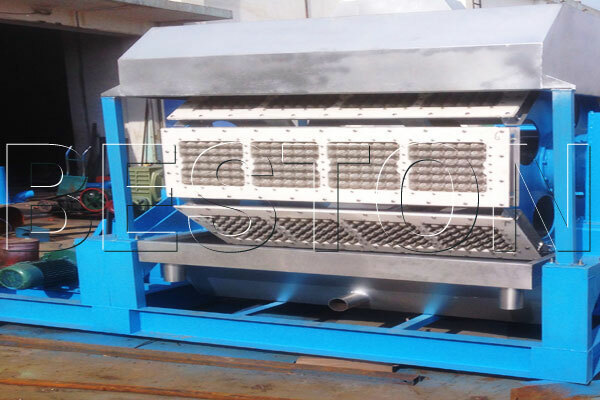 After the process of mold forming, the wet egg tray will be transmitted to the track-type conveyor of the drying line by manpower. Then, the wet paper tray will be dried automatically. 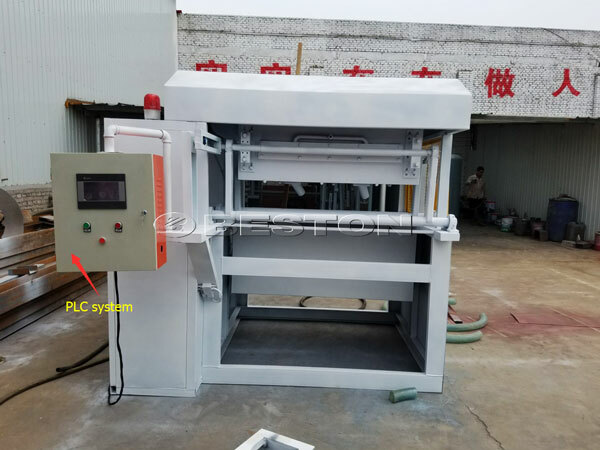 For the semi automatic egg tray machine, there are two kinds of drying line. The first one is brick drying line, which has the advantage of long service life and easy maintenance because it is made of the bricks. 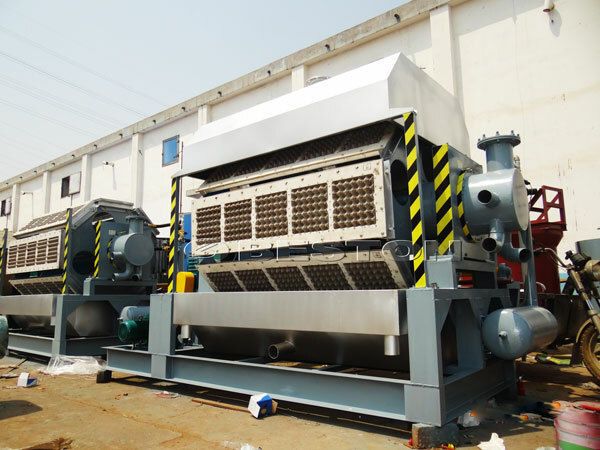 The second one is multilayer metal dryer, which has the advantage of small occupation area, multilayer drying and easy installation. You can choose what you want based on your requirements. 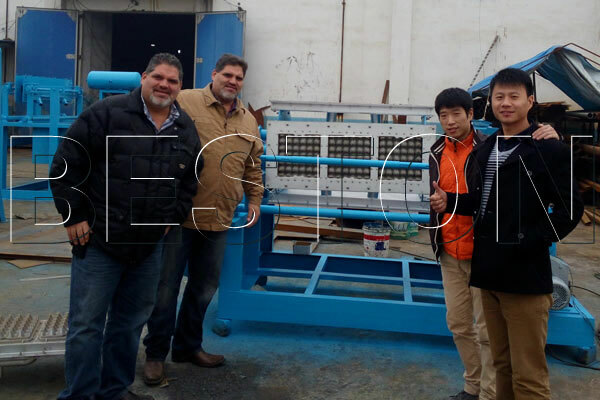 As a professional manufacturer, our semi automatic paper egg tray machine for sale have already been exported to more than 20 countries, such as Algeria, Egypt, Russia, Ukraine, Australia, Argentina, Brazil, Saudi Arabia, Libya, Syria etc and received good reputation. We are one of the most important pulp moulding machine manufacturers in the world. 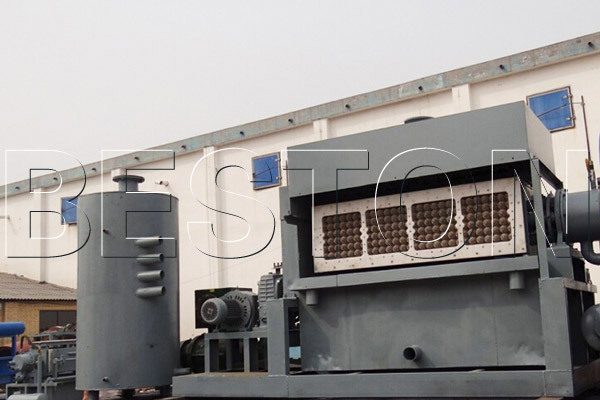 Our machine has the advantage of good quality and reasonable price. We are certain that you will be satisfied with our high quality products. They are deserving your purchasing! If you require further details, please feel free to contact us! 1. 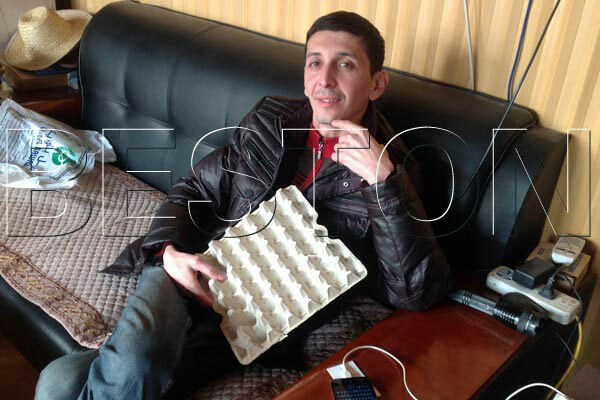 Beston semi automatic paper egg tray machine has good quality and reasonable price. 2.It has long service life and easy maintenance. 3.It has the advantage of easy operation. 5.It has high efficiency and is laboursaving.